The World Internal Security and Police Index have revealed the newest research. According to it, Nigeria has the worst police in Africa, Botswana has the worst. Totally, 127 countries participated in the ranking. The Institute for Economics and Peace, as well as the International Police Science Association, made the considerable part of the review. Internationally, Uganda, Kenya and the Democratic Republic of the Congo were placed 124, 125 and 126 correspondingly. The report considered four domains of internal security. These are the process, capacity, outcomes, and legitimacy. The process domain considers whether the resources dedicated to civil protection are used in the best efficient manner. The capacity domain scrutinized the resources that a nation dedicates to internal security. The outcomes domain assesses current threats to domestic security. Finally, the legitimacy domain is a measure of whether the public view security providers, particularly the police, in a favorable light. Additionally, the report also suggested that countries with smaller population have shown much better results in the rating. Nigeria was ranked 127th. It is the last position. Therefore, Nigerian police is considered the worst. According to the report, judicial system and police efficiency are a severe problem in Nigeria. General corruption was also on the highest level according to the Control of Corruption indicator. More than 82% of Nigerians to the Global Corruption Barometer seriously admitted to paying a bribe to a police officer in 2016. And only 0.05% of thefts in the country were actually reported to police. As you would have thought, the Rule of Law index released that police and military officials probably use their public positions for their personal gain. Nigerians have recently posted on Facebook and Twitter numerous texts about their experiences with the Nigerian police. 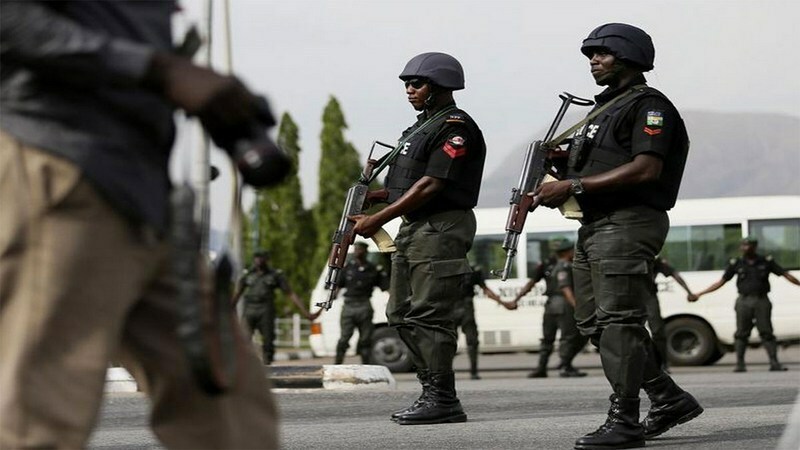 Many people have also listed the killings the Nigerian Police commits counting extrajudicial killings, illegal detention, demand for bribes, and intimidation. They say that national police has never been a friend to the nation. The World Internal Security and Police Index further state that deep hostility and distrust can adequately characterize the relationship itself between citizens and Nigerian police. Nobody respects the police. Nobody trusts it can defend and protect. The central government and police force must incessantly work to recover the relationship between the public and police. The Nigerian police must earn respect and trust of citizens. With a population of over two million people, Botswana is one of the few African countries, which are known for its strong economy, political stability, visionary leaders, and stable democracy. The World Internal Security and Police Index inform that Botswana’s national police was ranked the first in Africa.